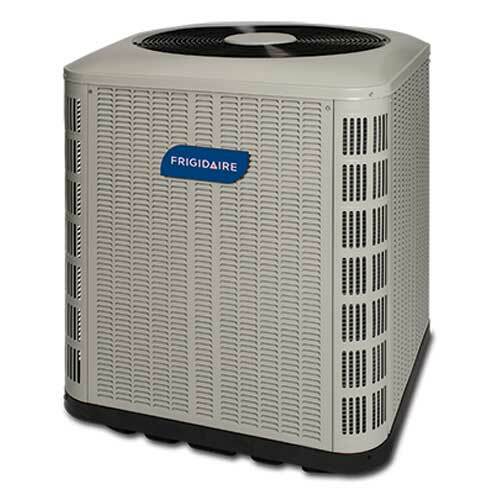 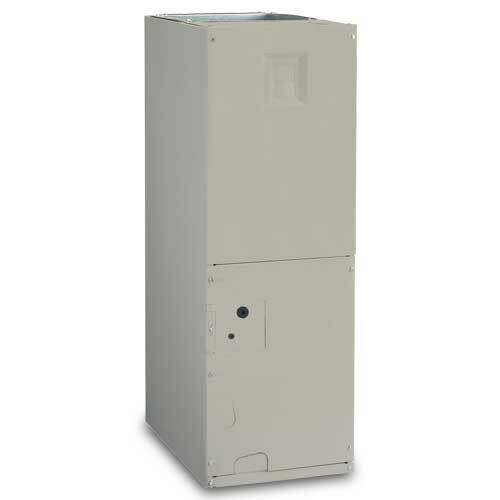 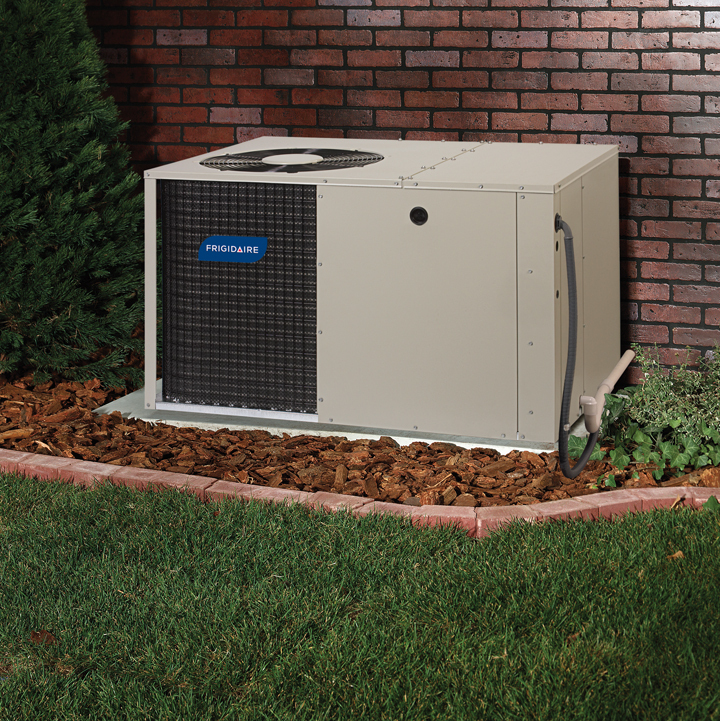 Are you looking for budget-friendly air conditioning in one outdoor packaged unit? 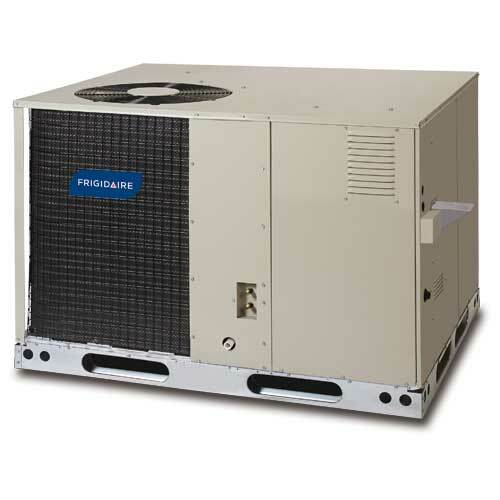 The 14-SEER, P7RE packaged air conditioner delivers. 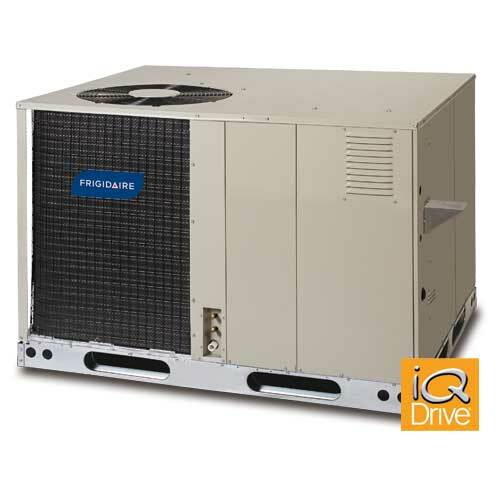 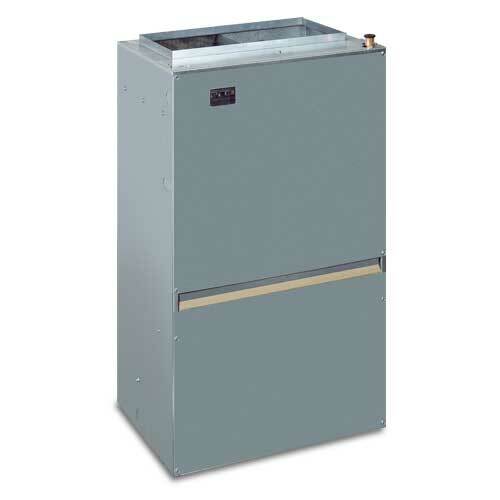 This packaged product is constructed using quality components that help protect the unit from damage. 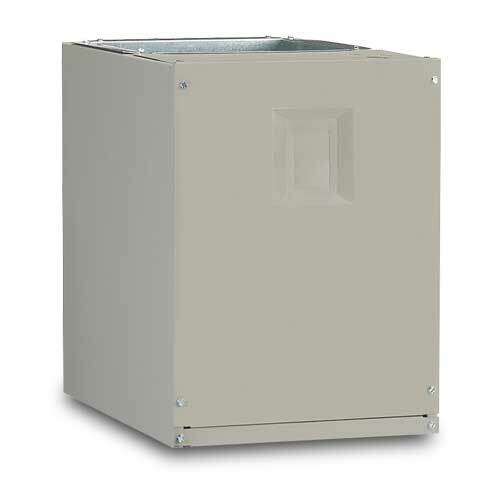 This includes a durable exterior made of galvanized steel, a wire coil guarded coated in an Earth-friendly epoxy and a never-rust mesh hail guard. 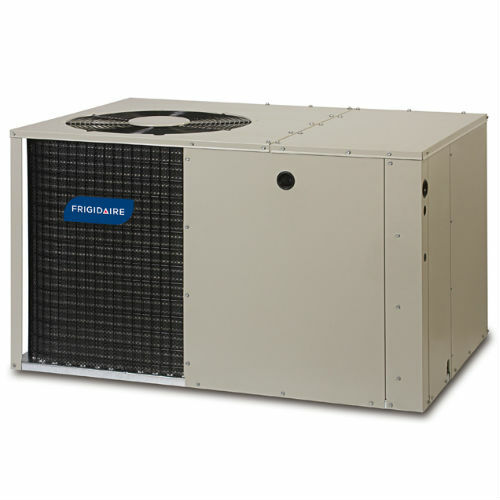 Plus, it undergoes numerous quality checks – 72 in total – to ensure that the unit installed in your home is up to our high quality standards. 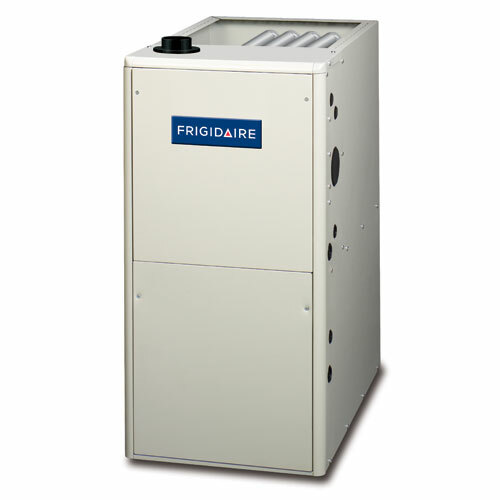 This model comes in a small footprint for ease of installation.